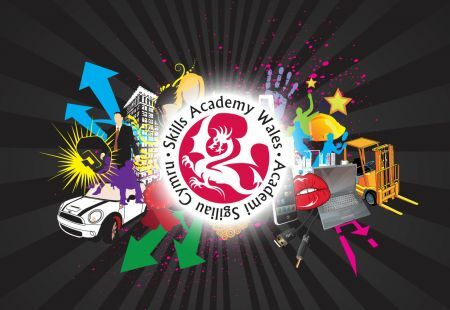 Here you will find all the latest news and events from Skills Academy Wales. It's official - Skills Academy Wales Work-Based Learning Consortium is the Best Performing Apprenticeship Provider in Wales! 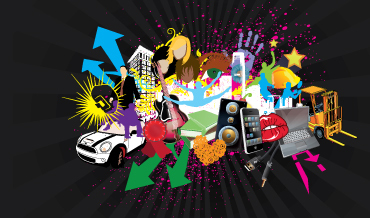 Come and visit The Princeâ€™s Trust as part of our UK tour to mark our 40th Anniversary! 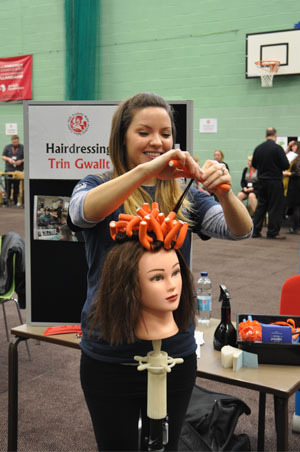 NATIONAL Apprenticeship Week was celebrated at NPTC Groupâ€™s Llandarcy Academy of Sport with an Apprenticeship Fair.